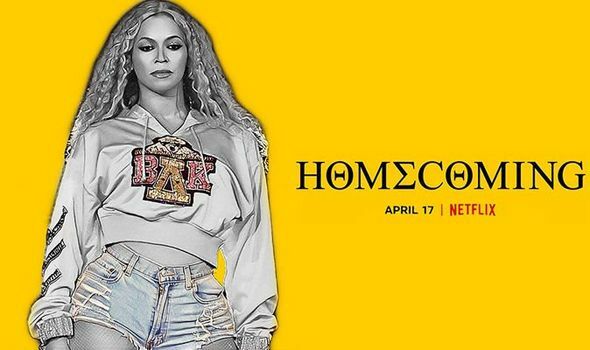 You are here: Home / ENTERTAINMENT / Beyoncé documentary on Netflix: When can you stream Homecoming on Netflix? 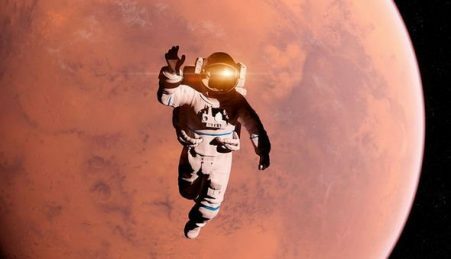 Triple Frontier: Is the Ben Affleck movie on Netflix good? Is it based on a true story?